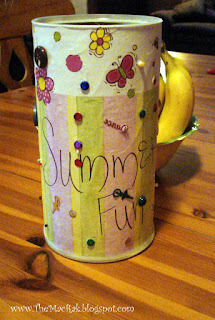 This was a summer activity we began last year during our A Well-Spent Summer series. It has now become not only a tradition, but a survival tool! 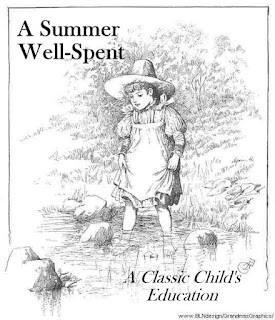 I thought I would bring it back & offer my eBook to get everyone moving in the right direction for a most excellent summer of learning & growing . . . oh, and FUN! 5. Now fill the bucket with fun, frugal and educational activities for you and the kids to enjoy through out the summer! Download my F*R*E*E eBook and you have instant FUN for your own bucket.